In an age where we have more access to healthcare and scientific literature than ever before, there is a curious desire from certain sections of society to buck the trend. Rather than immersing themselves in the relentless quest for further medical developments, people are turning instead to the old remedies that would once have been dismissed as old wives tales. It’s an intriguing phenomenon, and one made all the more common thanks to the spread of information on the internet. So what’s powering this huge change in attitudes, and is it something we should be concerned about? First and foremost, it’s important to acknowledge this simple truth: alternative remedies can be beneficial. What’s more, most people know them to use them in conjunction with medical advice rather than as a replacement for it. 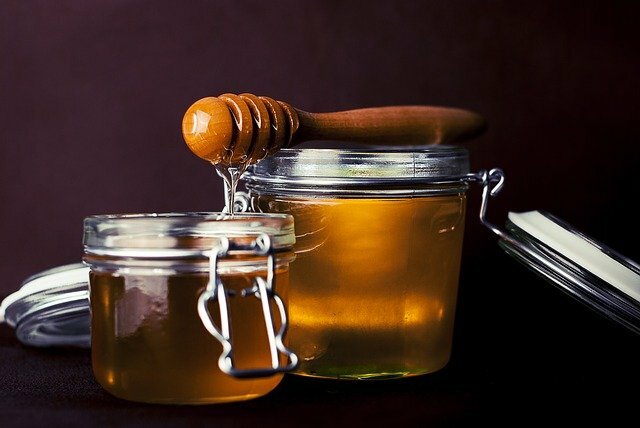 If you’ve got a skin lesion, then applying honey to it is genuinely beneficial. If you’re wanting to lose weight, then switching to a paleo diet could actually help you. If you want to assist chemotherapy treatment, then you might find baking soda for cancer treatment to be an additional benefit. 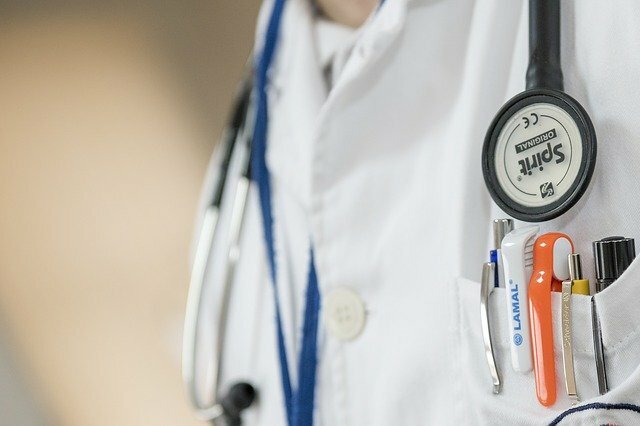 Provided people stay in touch with qualified medical professionals throughout, there’s little inherent harm to experimenting with what might work. After all, humanity got to this point in its existence using these old, often dismissed, remedies. Aspirin is the product of tree bark, after all – so dismissing natural, alternative solutions can be damaging. When people try these things and see results, then of course they’re going to be inclined to continue using them – that’s the very basis of empirical thought. Even in countries with healthcare provided by the government, it’s still not cheap to keep the human body going. The cost of seeing a doctor is prohibitive in times when economic growth is so sluggish and wages are stagnating the world over. So what do you do when you don’t have the option of conventional medical care? You see what you can come up with on your own. For many proponents of alternative remedies, there is a genuine concern for the growing issue of antibiotic resistance. The problem is just going to continue to get worse unless humankind addresses its over-reliance on these wonder drugs. For conditions like throat infections and easing the symptoms of the common cold, turning to antibiotics is the common way of coping for most people. If this tendency were to be replaced by a focus on alternative strategies to deal with minor health concerns, then there could be a genuine worldwide benefit to be reaped from this. While people should always see their doctor if symptoms persist, there’s no doubt that a reduction in the number of prescribed antibiotics is something the world could genuinely benefit from. It would be infantile to discuss this issue without talking of the high level of distrust that some sections of society have in the medical profession. The case of Charlie Gard in the UK is a perfect example of this. Gard – who is terminally ill with a rare mitochondrial illness – is being kept alive by life support. The hospital treating him, Great Ormond Street (one of the foremost children’s hospitals in the world) sought court action to withdraw his life support, which was granted and continued to be so at every appeal. The fightback against withdrawing life support has been hugely based on a distrust of what the doctors of Great Ormond Street are saying. It permeates from all of the online discussion. Some people genuinely do seem to believe that doctors are constantly going against their oaths and seek to actively harm their patients. Countering this distrust is a matter for the medical community and the media, but it shows no sign of abating at the present time. Finally, some undoubtedly turn to alternative therapies out of a sense of desperation as much as anything else. They may have been let down by conventional medicine, undiagnosed with conditions they actually have, and seek to take matters into their own hands. They might have been told there is no hope or nothing that standard medical practice could do for their plights, leading to a desire to seek help wherever they can. If alternative medicine offers them a solution and something to fight for, then it is hard for any bystander to tell them they shouldn’t do it. Ideally, things will never reach this point, but there is no doubt desperation laces many of the choices people make regarding their healthcare.